Reports have been coming in over the last few months that whooping cough is spreading throughout New Mexico and Texas. It’s important for parents to be prepared and educated when choosing to treat their children for illnesses at home. Below, I’ll share the vitamin C whooping cough treatment so you have the tools to fight this nasty illness should the need arise. Pertussis, also called whooping cough, is a severe cough and illness caused by the bacteria Bordetella pertussis. The bacteria attach to tiny, hair-like extensions called cilia that line part of the upper respiratory system. 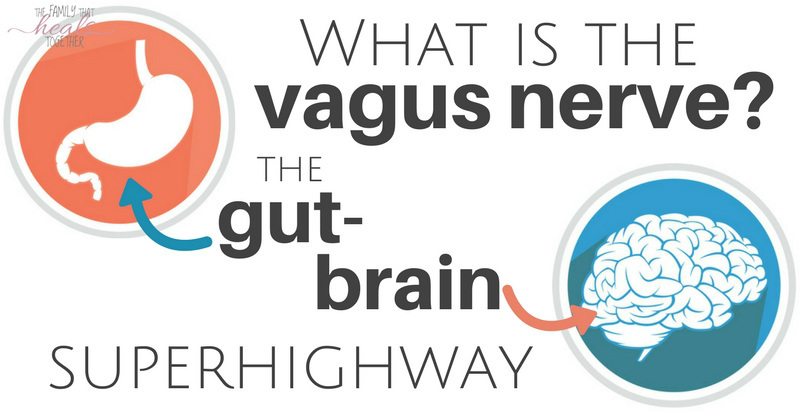 The bacteria release toxins, which damage the cilia and cause airways to swell. While the CDC encourages all those who can to get the pertussis vaccine (found in the Dtap- diphtheria, tetanus and pertussis), the truth is that many times, the majority of those who catch the disease during an outbreak are vaccinated. 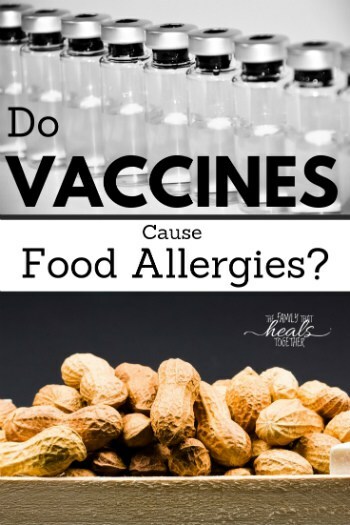 Furthermore, the vaccine is touted as reducing symptoms in those who do end up catching it, but the truth is that vaccines deregulate the immune system, which means one may react in an unexpected way to illness. 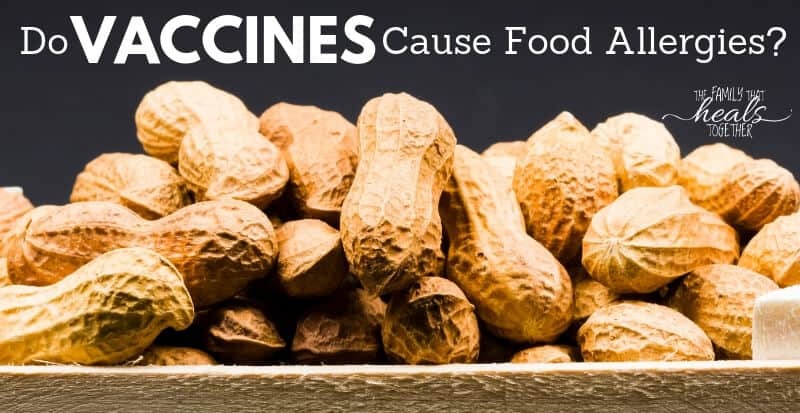 While it may appear that vaccinated individuals do not catch pertussis or have milder symptoms, the truth is, they can be asymptomatic carriers of the disease, and therefore, unknowingly spread it. Studies also show that the more whooping cough vaccines an individual receives, the less effective they become! Finally, fighting whooping cough off naturally imparts long-term immunity, while the vaccine may be effective for only three years at best. Whooping cough may start off as a mild cold. Over the coming weeks, as the disease progresses, the cough will become more serious. It is common for the cough to become so severe that a child will vomit following a coughing fit, as well as make the characteristic “whooping” sound due to lack of air. As can be expected, these symptoms are most dangerous in babies under one year of age. Read more on treating young infants below. What are the three stages of whooping cough? Whooping cough is hard to diagnose in the beginning because the symptoms start off much like a common cold. However, there are three distinct stages of whooping cough. 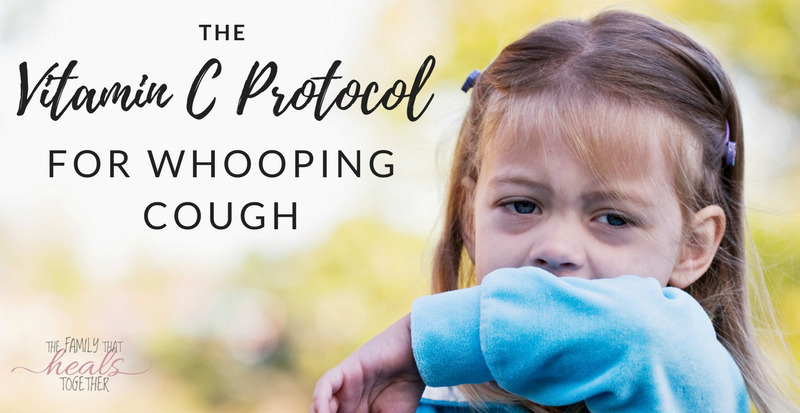 Knowing the signs of each stage will help to ensure proper whooping cough treatment is started in time, particularly for younger children and babies. Stage one (Catarrhal)- this stage generally mirrors a minor respiratory illness and may include mild fever, cough, and runny nose. It usually lasts 4-10 days. Stage two (Paroxysmal)- at this stage, the cough becomes more severe. Coughs may be followed by whooping, vomiting, and exhaustion. This stage typically lasts 1-6 weeks. Stage three (Convalescent)- this stage is known as the recovery period, during which coughing will slowly subside, but may persist for several more weeks. Cough may return with re-emerging respiratory infections. This stage usually lasts another week or longer. How can I treat whooping cough at home? The good news is that whooping cough treatment is simple and inexpensive, and it can be done at home (read below for more information regarding treating infants for whooping cough). Vitamin C is purported to be beneficial for treating everything from cancer to the common cold, and whooping cough is no exception. Studies have shown that vitamin C reduces the paroxysmal stage of the disease when used in large doses and especially when started early enough. According to Dr. Suzanne Humphries, “the majority of parents who use [vitamin C] on their infected babies, and young and older children, report a significant decrease in cough intensity, with thinning and loosening of sticky mucus, within the first 24 hours of proper dosing. The type of vitamin C that is recommended to use as a whooping cough treatment, thankfully, is cheap and easy to find: sodium ascorbate. Sodium ascorbate is a sour, salty powder and small dosages contain large amounts of needed vitamin C for treating whooping cough. To calculate dosage, divide child’s weight in pounds by 2.2, then multiply by 375. This is the total number of mg one should take during waking hours each day, divided into frequent dosages. For example, there is 1112 mg of vitamin C in 1/4 tsp (one dose) of Nutribiotic sodium ascorbate. For a child who weighs 40 lbs, the dosage would be about six 1/4 tsp doses throughout the day. This can be divided into smaller, more frequent doses if needed. If you are giving the proper dose, you should see a reduction in coughing frequency and severity within 8 hours. If you begin to taper the dosage off too soon, the cough will likely worsen once more. Occasionally, a liposomal vitamin C (a special type of vitamin C that has been emulsified in fat for absorption and to protect the stomach) may be needed, particularly if bowel tolerance has been reached but the coughing persists. In that case, a liposomal vitamin C can be added in similar doses. Liposomal vitamin C is also suggested for exclusively breastfed babies. Should you use a natural whooping cough treatment? As with all health topics, one should research and weigh the pros and cons and make the best choice for their family and child. 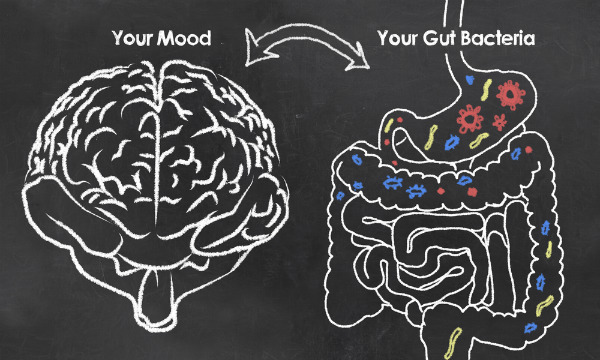 Oftentimes, a natural method of treatment is just as effective, if not more, than conventional antibiotic treatment, which risks creating resistant bacterial infections, gut dysbiosis, and long-term damage to the patient’s health and biome. Centers for Disease Control, Pertussis (Whooping Cough), Signs and Symptoms, 2017. Diavatopoulos DA, Edwards KM, What Is Wrong with Pertussis Vaccine Immunity? Why Immunological Memory to Pertussis Is Failing., 2017. Dr. Suzanne Humphries, Sodium Ascorbate/ Vitamin C Treatment of Whooping Cough, 2017. Centers for Disease Control, Pertussis (Whooping Cough), Clinical Features, 2017. Ormerod, M.J., Unkauf, Byron M., Ascorbic Acid (Vitamin C) Treatment of Whooping Cough, 1937. Where to start? 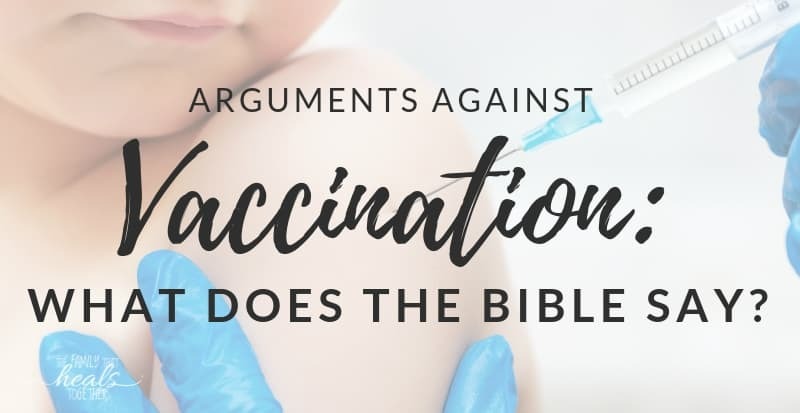 If you read my recent article about the study showing that kids who receive vaccines are more likely to suffer from allergies, ADHD, autism, and other chronic conditions than their unvaccinated counterparts, you know why the vax pushers have their feathers ruffled. And now we have this piece of scientific evidence that proves the study was wrong, because science blogs science better. Because science. The article begins by highlighting the flaws in these types of studies: they are done via surveys. I understand the problem with surveys. They’re not definitive. There’s room for error. However, this particular study offers a glimpse into something many ex-pro-vax parents (that’s right- we were also once pro-vax, til we and/or our kids paid the price) already know or suspect: vaccinated kids suffer from more chronic conditions than unvaccinated kids. That’s just what it is: a glimpse. And a clear cry for more research to be done. But here’s the thing, science blogs. That research won’t be done by the researchers you trust and respect because they don’t want this information to see the light of day. 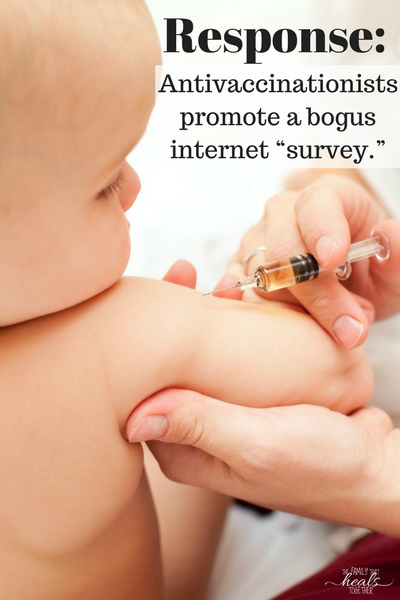 Further, the article goes on to link the study’s author to Dr. Andrew Wakefield. That conversation does not belong here or in any article discussing the study in reference. The two have nothing to do with one another, and bringing up Andrew Wakefield every time you want to silence an antivaccinationist (come on, you just made that word up.) doesn’t further your cause. Whether or not Wakefield’s study was good science, you cannot continue using his doctorly (I can make words up too.) demise to prove your points. It’s just bad form. Much research has been done since that study; he was exonerated; move on. Next, we see one of the peer reviewer’s credentials analyzed. Dr. Linda Mullin Elkins, a chiropractor, and clearly a practitioner of the worst type of woo to be found. Nevermind that she had a practice for 23 years, and, mind you, chiropractors are doctors subject to schooling and licensing. But science blogs is determined to tear apart any bit of science that doesn’t fit into their worldview. It should be noted that these attacks on the abstract were made by sources who had not read the actual study upon which it was based. Also, these tweets were exponentially outnumbered by those in support of the publication of the peer-reviewed study. The organizations that funded this study remain hopeful that Frontiers’ publishers will maintain their high ethical standards and publish the paper based on its merit and the rigorous reviews it has endured. When every bit of information that paints vaccines in a negative light is squashed, one is forced to wonder: what are we so afraid of? And furthermore, who is responsible for the squashing? The only hilarity ensuing here is that of informed parents realizing you just don’t get it. We don’t care to go round and round about Andy Wakefield. We don’t care that you don’t buy what we’re selling. And we no longer trust doctors or other authority figures just because of your credentials. And we’re okay with that. The fact that these types of blogs continue to bully us in hopes of silencing or, I don’t know converting?, us? That’s hilarious.